Snow Ice Cream – Why Not!!?? 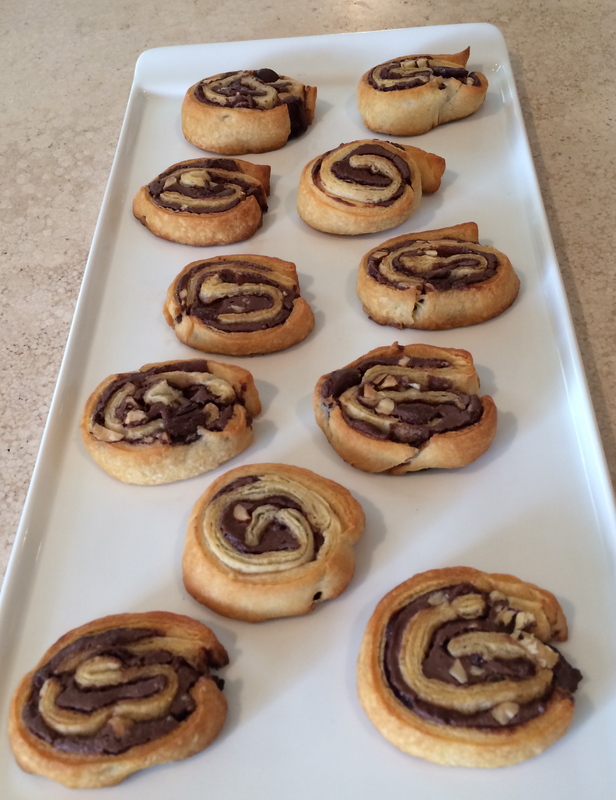 Nutella and Crescent Roll Cookies!!!!!!!! Best Pumpkin Cheesecake Bars !!!!! Easy Halloween Party Treats for Kids !!!! !